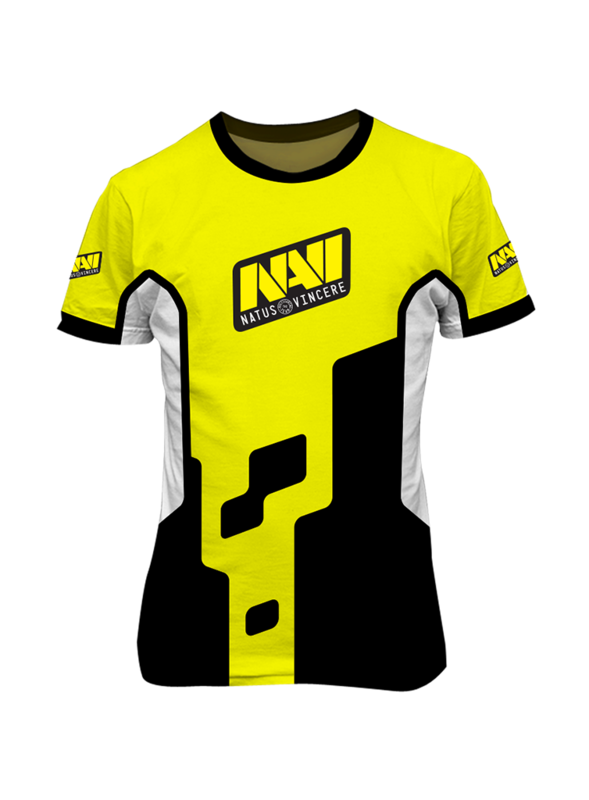 If you're a fan of Team Na'Vi, one of the World of Tanks community's most prestigious eSports teams, you're definitely going to want to fly the team's striking black and yellow colours. 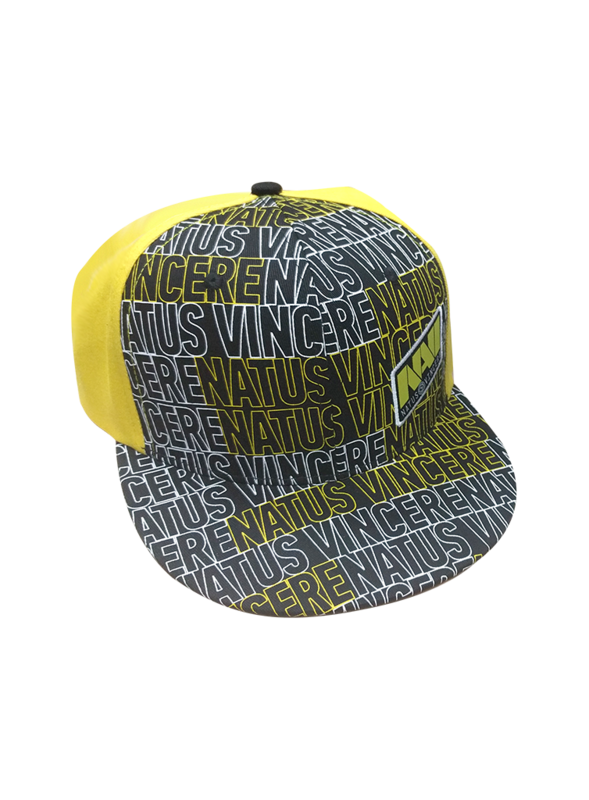 You can wear your appreciation with the College Jacket, Jersey, or Snapback Baseball Cap - all options you might see the Na'Vi players themselves wearing! 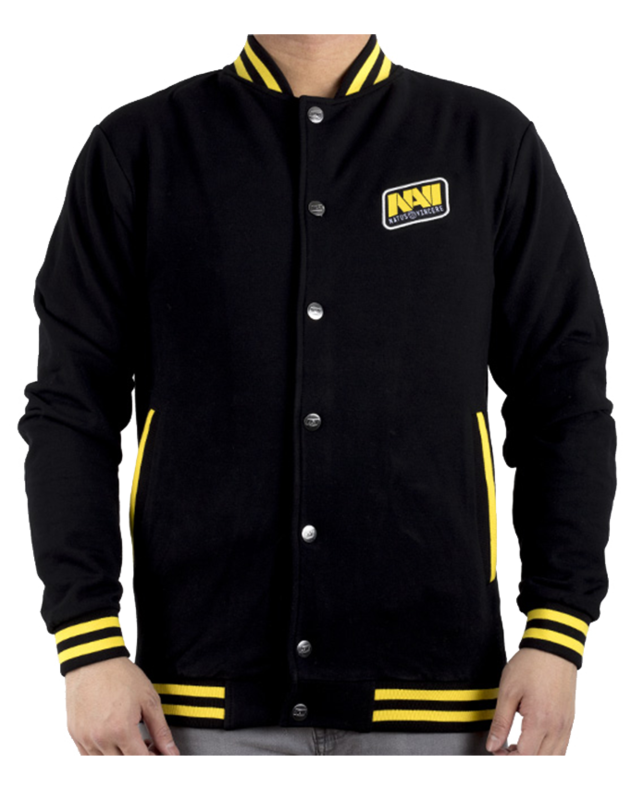 Wargaming Store, your one stop shop!